Wortmann architects is an architecture firm in Barcelona, Spain , with its headquarters in Barcelona. 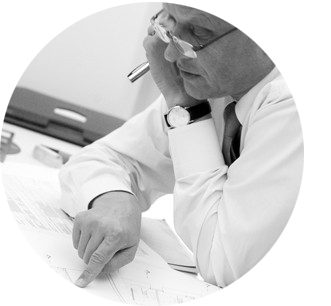 Our architecture firm has over 30 years of experience. 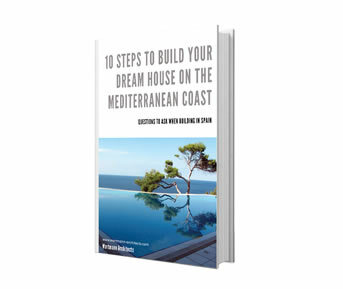 We cover a wide variety of projects, from small domestic to multimillionary projects, throughout any country in Europe and overseas. 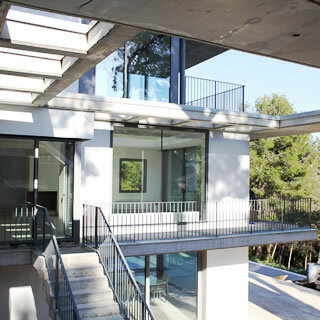 We provide architectural services in areas such as corporate architecture, residential architecture, industrial & logistic architecture and corporate interiorism through our architecture firm in Barcelona. We are specialised in providing full project management services to the above mentioned projects, or specific services to our clients as they may require, such as architecture consulting services, etc. Aiming to share knowledge with you about this complex and versatile field we have written reports. Based on our research and experience in this industry we plan to continue to broaden your understanding with more useful toolkits and articles. 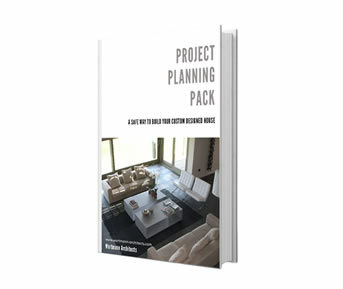 PROJECT PLANNING PACK: a safe way to build your custom designed house. 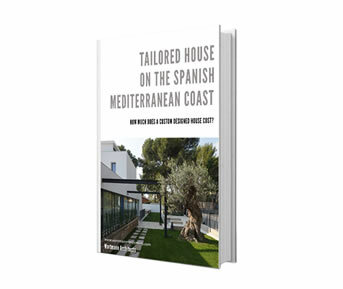 TAILORED HOUSE ON THE SPANISH MEDITERRANEAN COAST: how much does a custom designed house cost? Designing a sustainable habitat continues to be one of the most complex task in architecture today. The challenge requires understanding the needs of the user, to create the right guising livable space. Far from being the image of a bourgeois refuge that hides away from the world – an image as appreciated by glossy advertising as it is deceptive – new-build residential neighborhoods are the very fabric of society. The responsible use of available assets as an element to generate diversity; these are the guiding parameters for producing lasting wealth in both, economic and social terms. The right way to succeed is to build houses tailored to the users’ needs as it is to the community requirements. What does it take to make a home away from home? 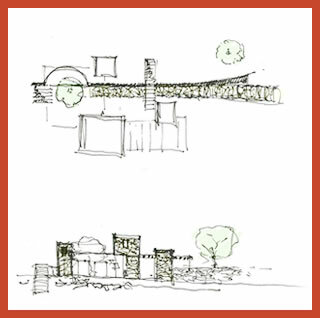 At Wortmann Architects we continuously strive to develop sustainable designs to comfort all. Combining human and economic resources we create crowning achievements. 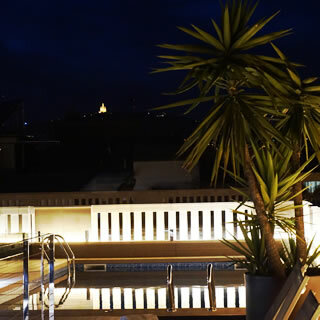 Being a product of synthesis of art and functionality hotels reflect on the need of the customers, merging their different purposes of travel. Designing buildings is not just for human comfort but to comfort its surroundings. Working side by side with corporate interior designers and landscape architect we add significant value to the building or seek integration with the preexisting site. If you would like to know more about what Wortmann-Architects can offer your next proyect please complete the form below.